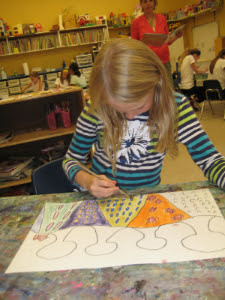 Our summer art camps were so successful last year that they're back for a second year! 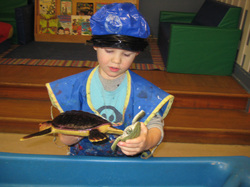 As always, our educators will provide children with an amazing week full of art, learning and play. Camps are open to everybody, so feel free to share this information with friends who might be interested. Food: GMCAPS will provide a snack; please pack a peanut-safe lunch for your child and a refillable bottle labelled with your child's name. Please contact the GMCAPS Director, Karen Cameron, for more information or if you have questions: goodmorningpreschool@gmail.com. Please note that payment is required upon registration and no refunds will be given past May 31, 2016.